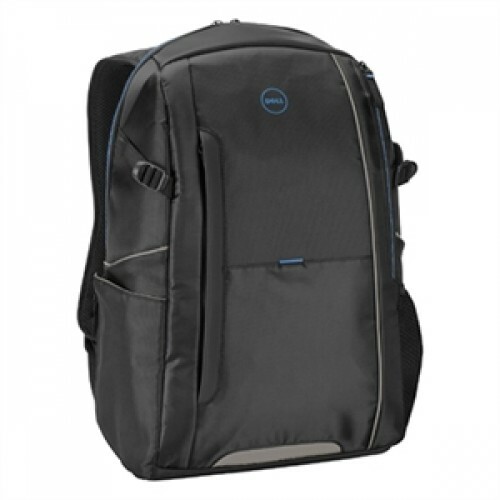 Protect your laptop and tablet during transit- With the Dell Urban 2.0 Backpack, you can transport your laptop safely and stylishly. Sleek lightweight design for comfort-A sophisticated, lightweight design with sleek profile bridges the gap between style and function. 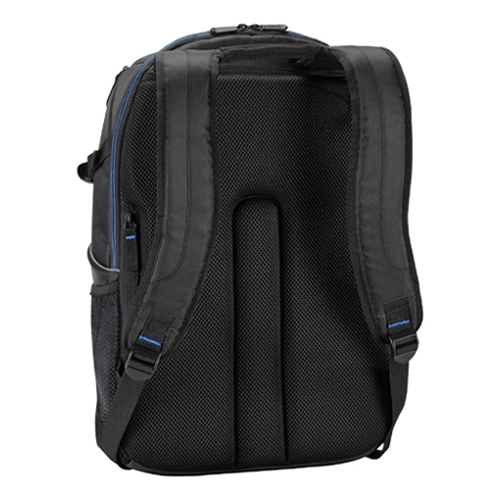 A padded, air mesh back panel provides added carrying comfort. 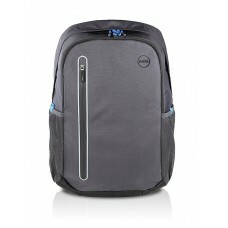 Fits smaller Dell Laptops-The Urban 2.0 fits up to 15.6-inch screen laptops. 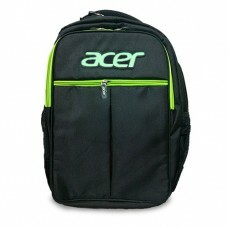 Its laptop compartment measures 15.15 H x 1.33 W x 10.2 D inches (385 x 34 x 259 millimeters). 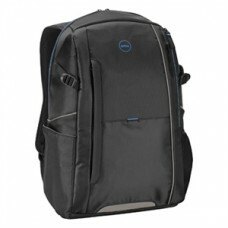 Quick-access and discreet back pocket-The quick-access pocket keeps your keys, cell phone, or wallet within reach.